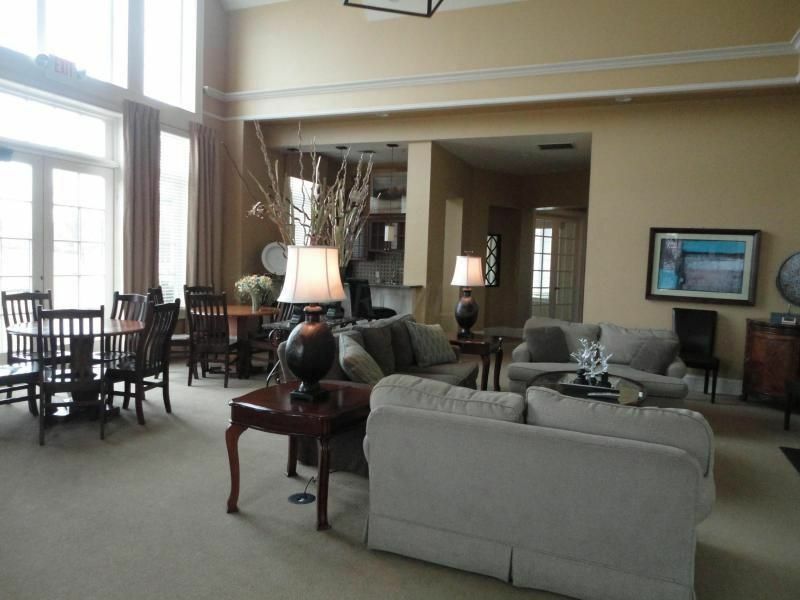 Resort style living at it's best! 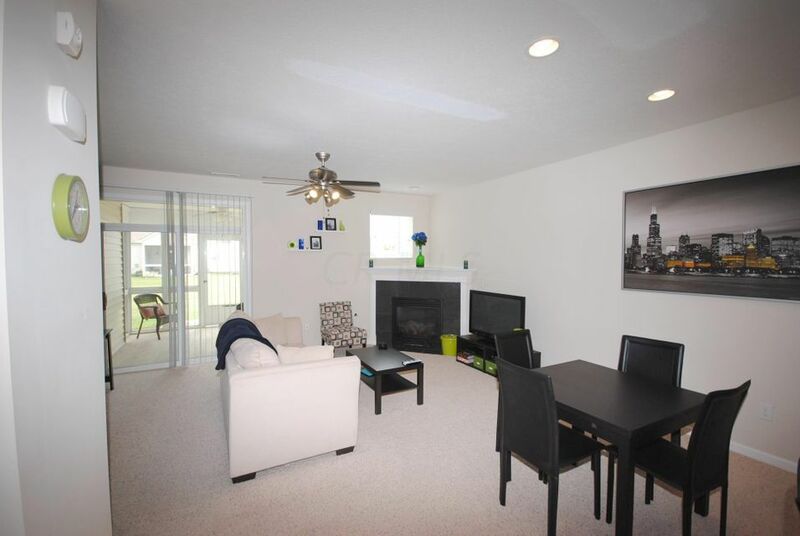 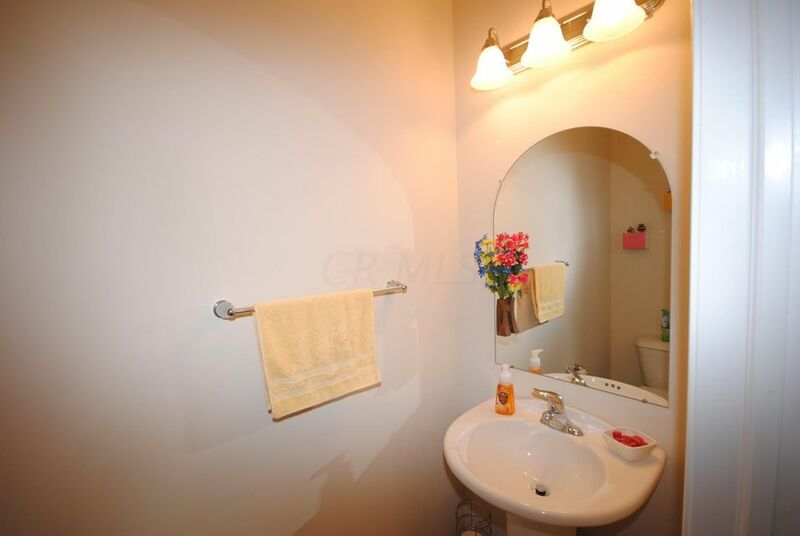 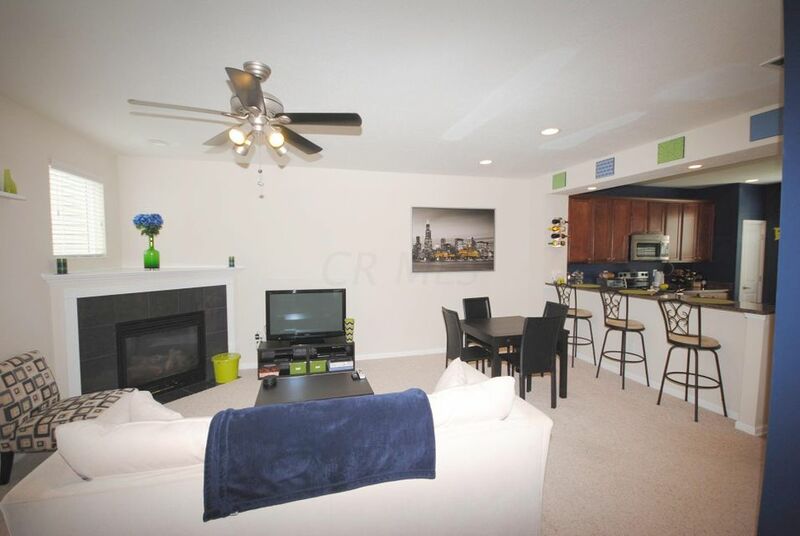 Vacation year round in your beautiful, like new, carefree living condo. 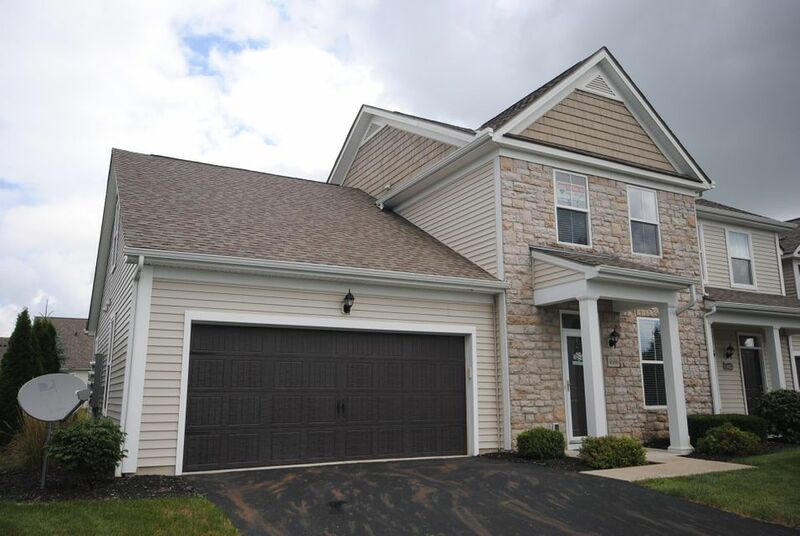 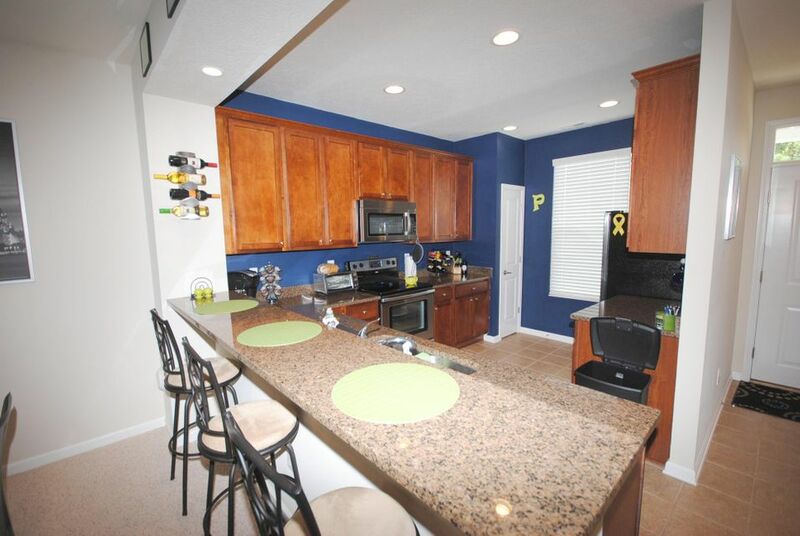 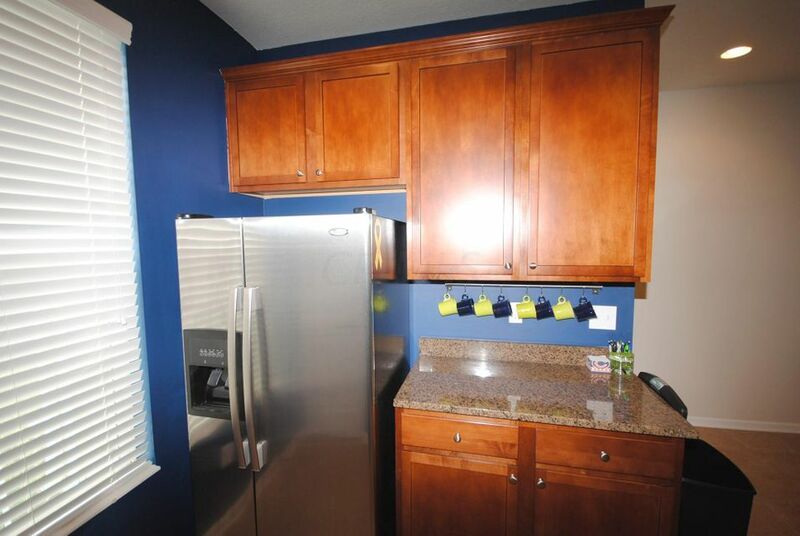 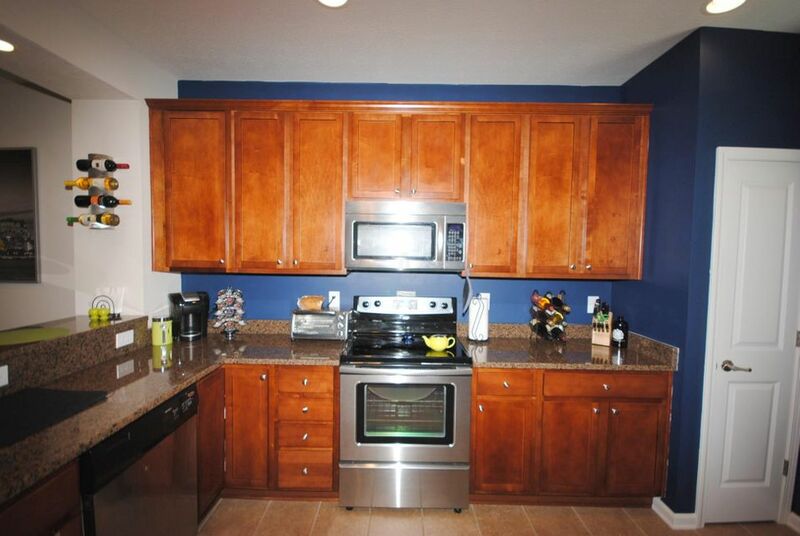 Move-in condition with a gorgeous Kitchen featuring granite counter tops stainless steel appliances and cherry cabinets. 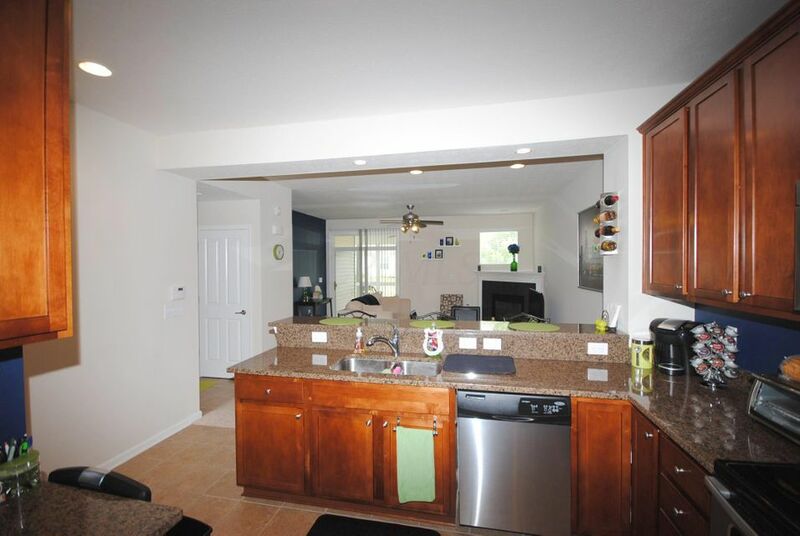 Kitchen is open to the Living Room and then a 1st floor master and laundry. 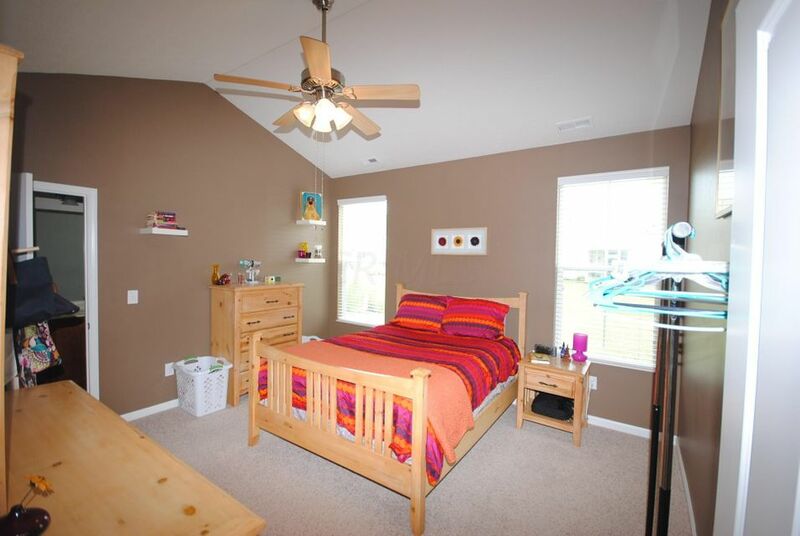 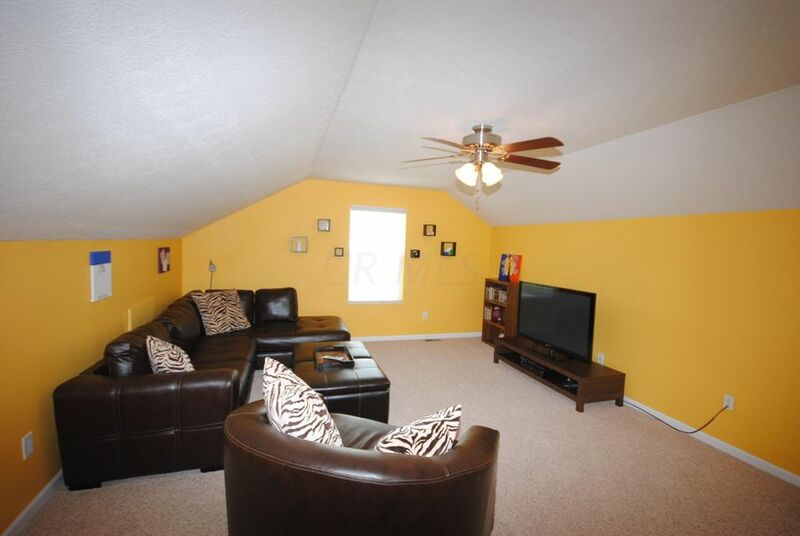 Two bedrooms up with an additional bonus room. 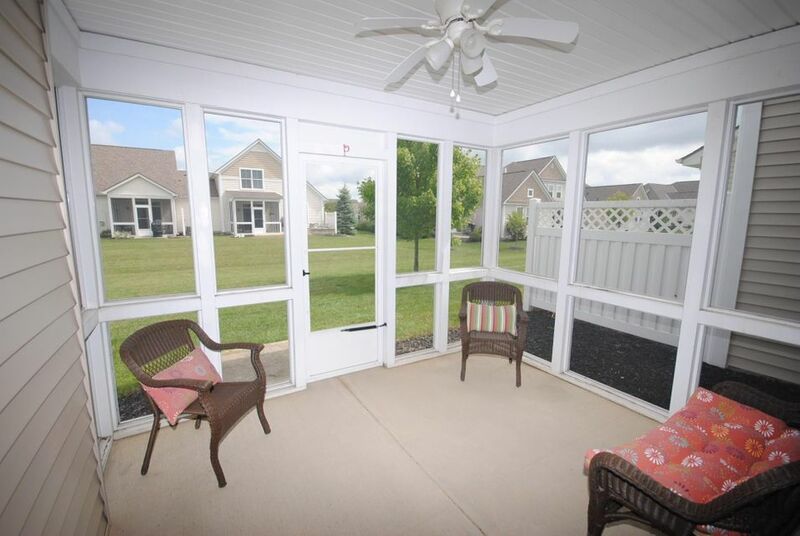 There is also a private screened porch! 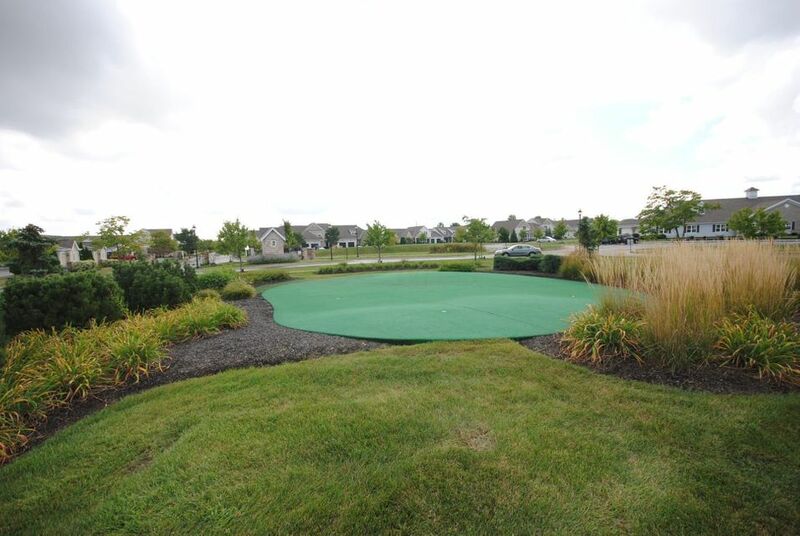 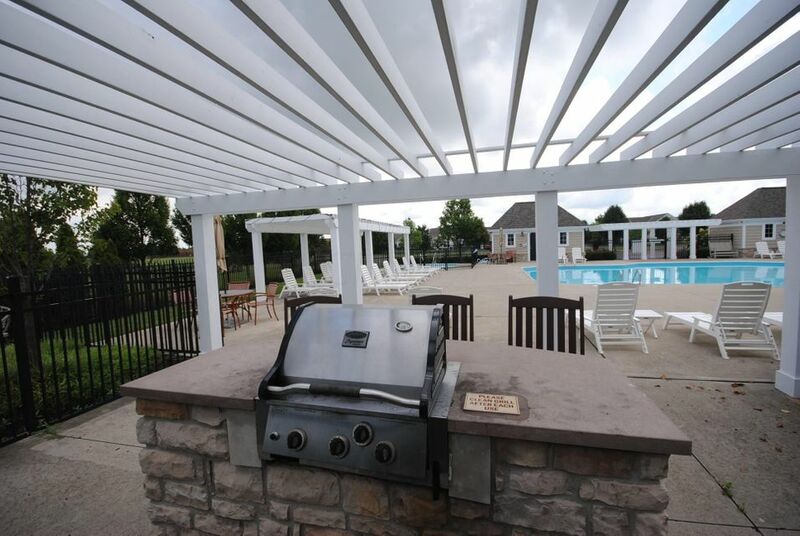 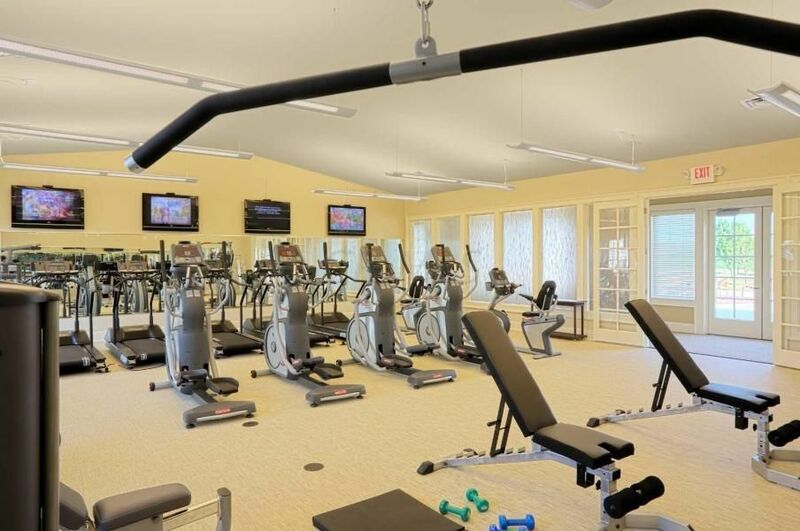 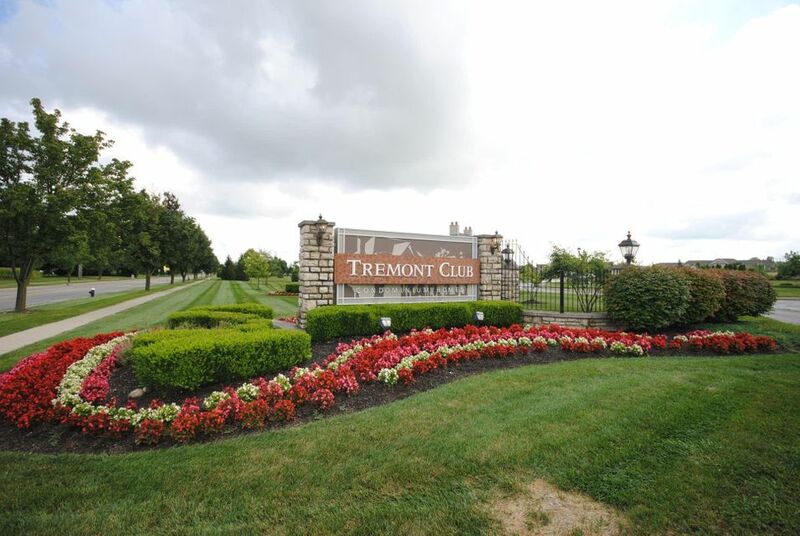 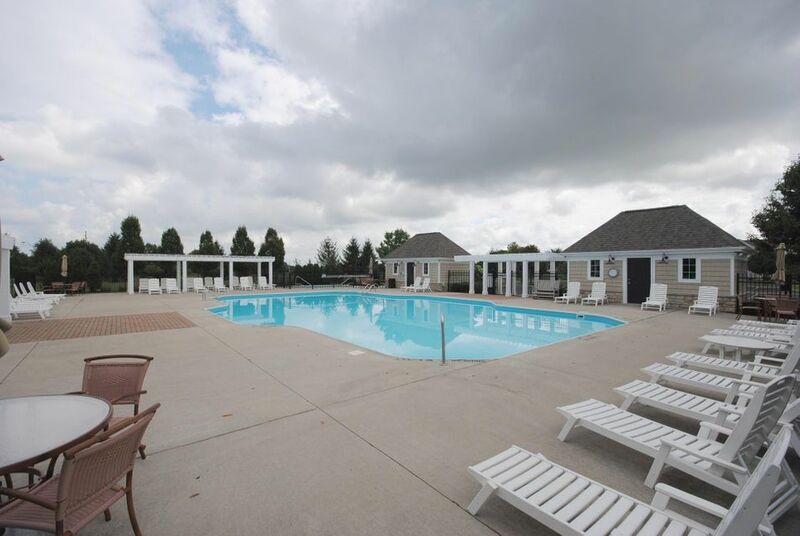 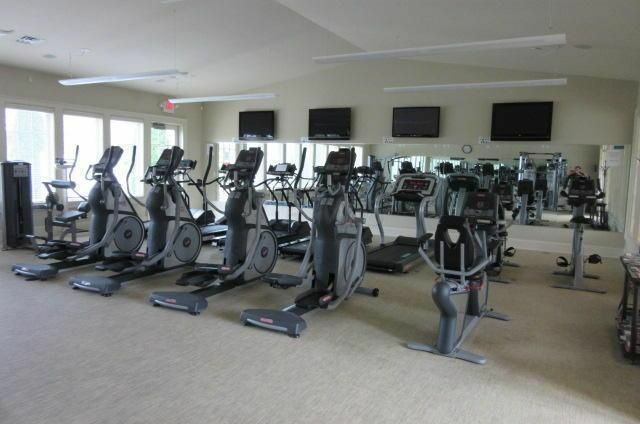 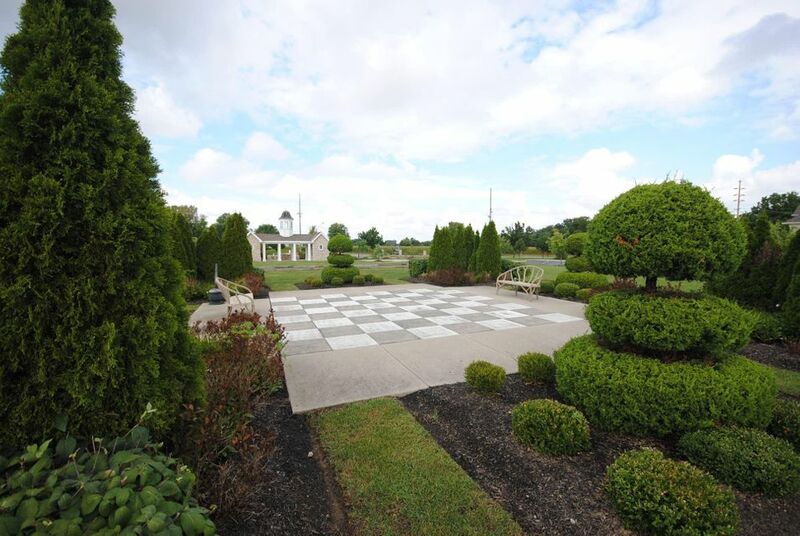 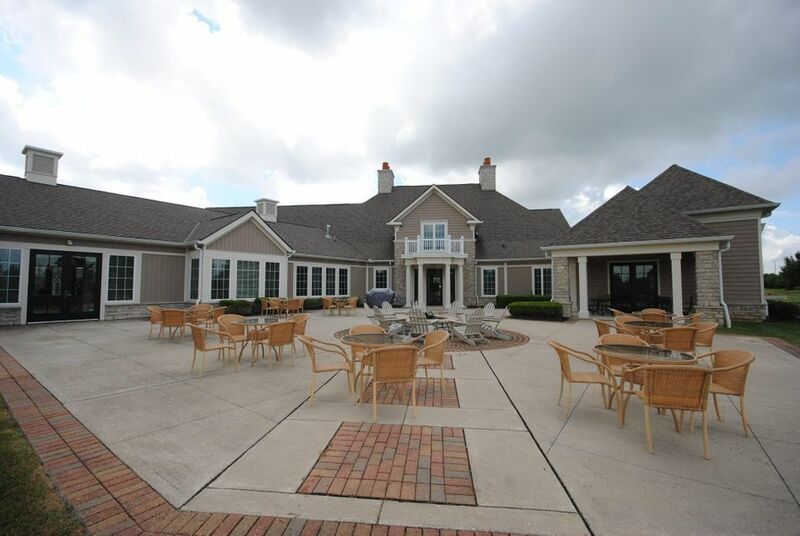 Tremont Club is a safe, gated community with upscale amenities: pool, massive clubhouse, workout facility, huge patio with fire pit, and large common area for relaxation! 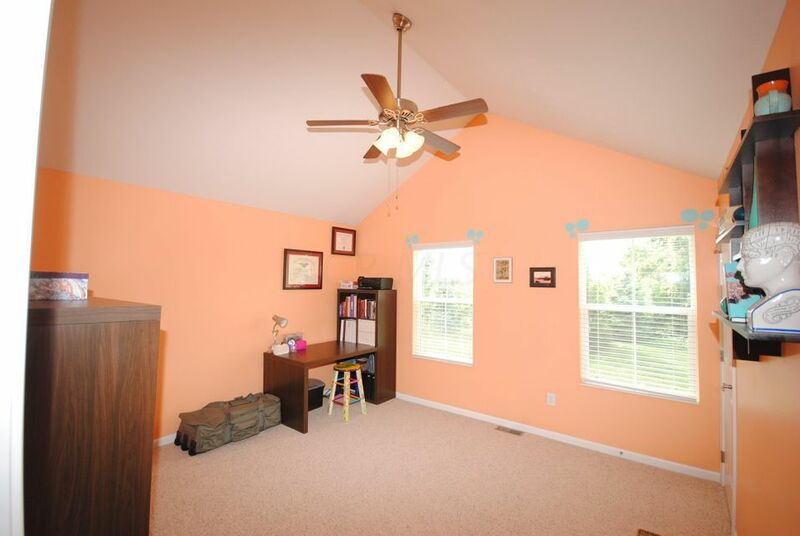 I promise that you will be impressed. 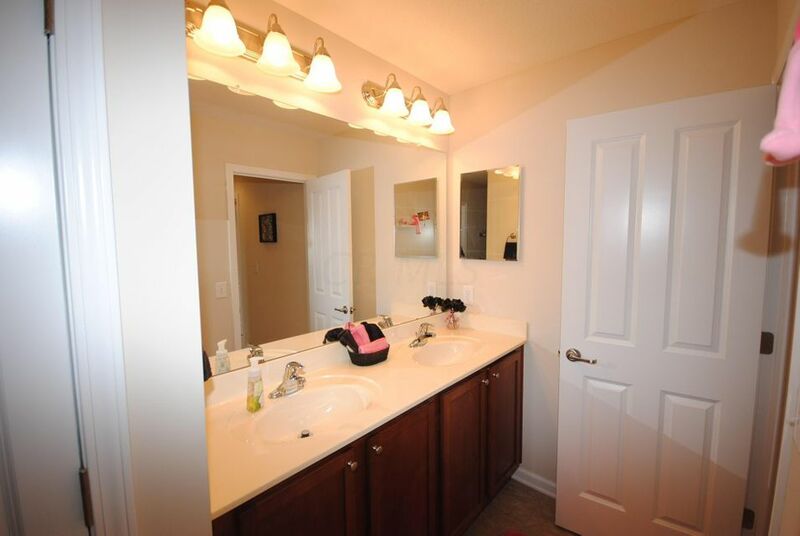 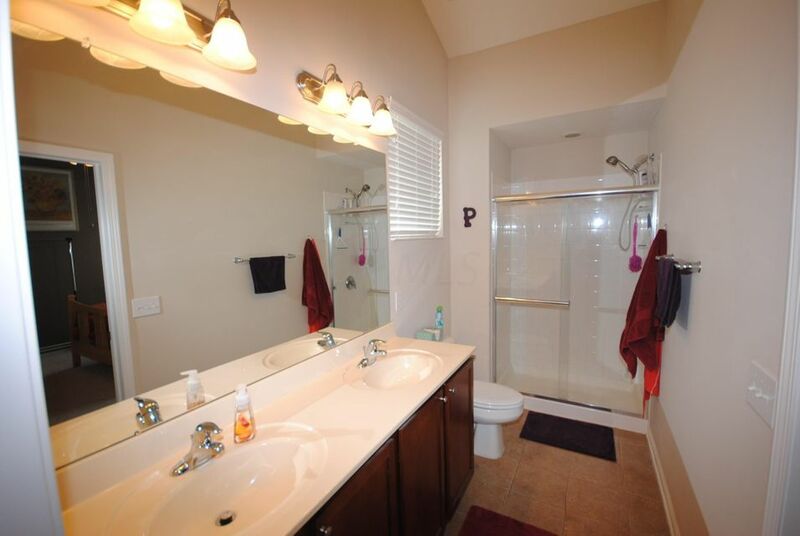 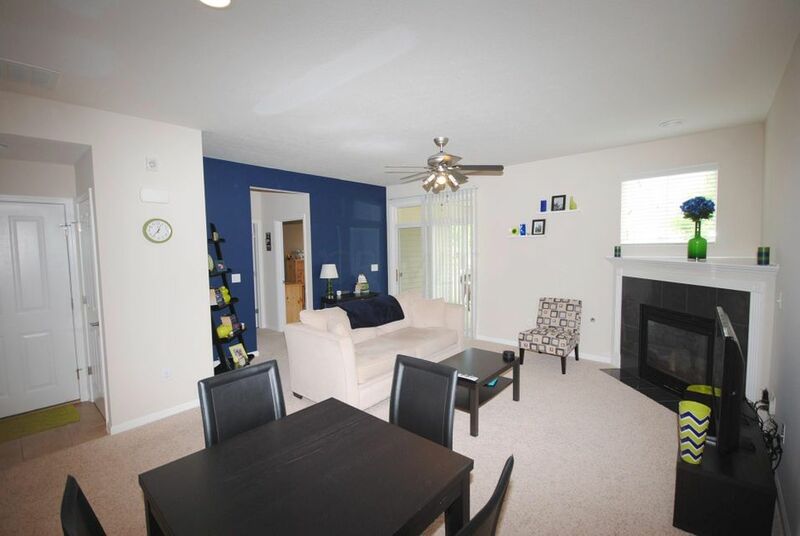 These condos are much sought after, so don't delay---see it today!